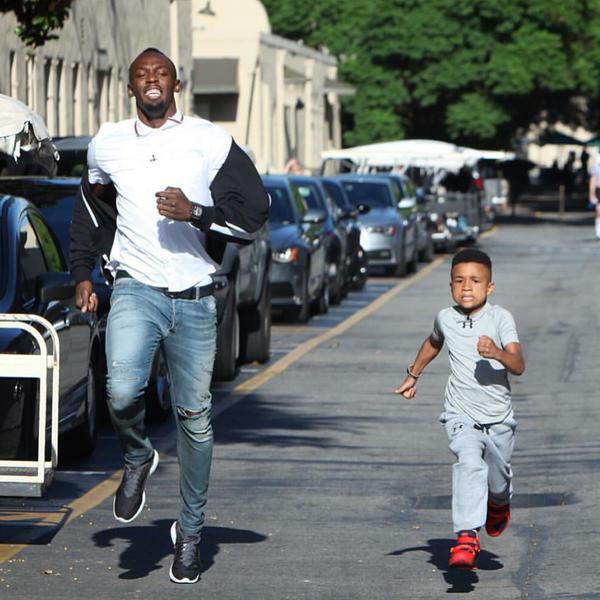 This is really cute- Usain Bolt on the Ellen Show challenged by an 8-year-old boy. From the looks of things Usain better not show up for a next challenge in about the next 14yrs with this kid. He is very motivated. Great job Usain, always the Statesman and good Sportsman! You have given this kid a lot to look forward to.